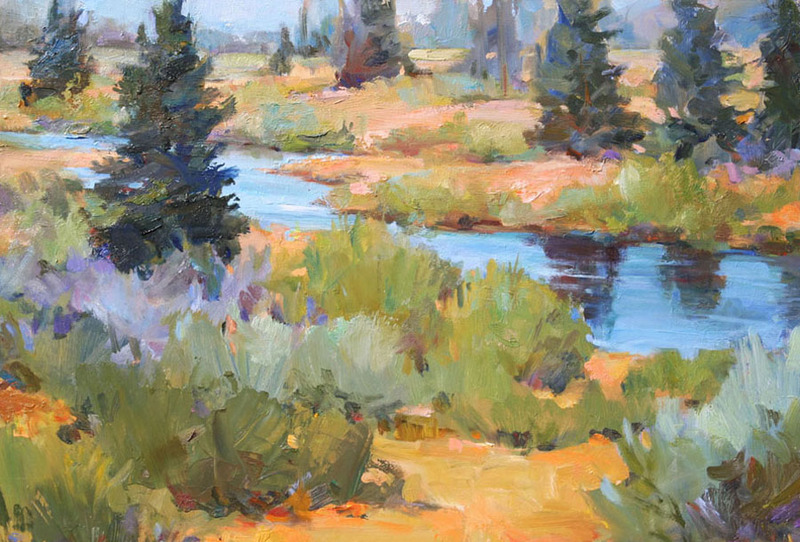 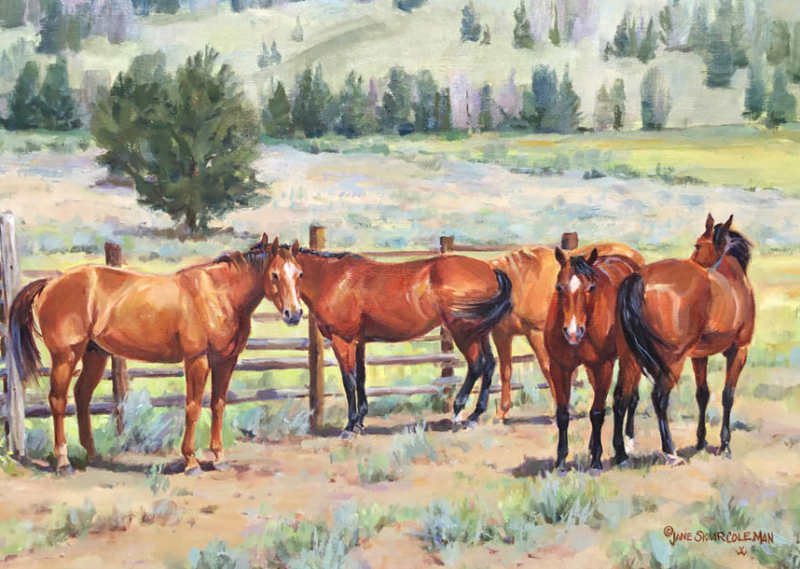 An award-winning artist, Jane Coleman enjoys painting the western landscape and its flora, mountains and animals. 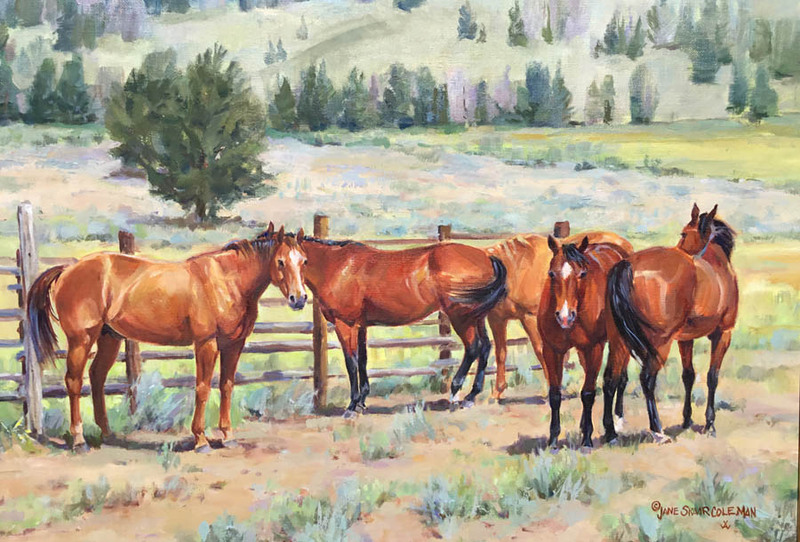 Horses are a favorite subject and Jane also accepts commissions for animal portraits. 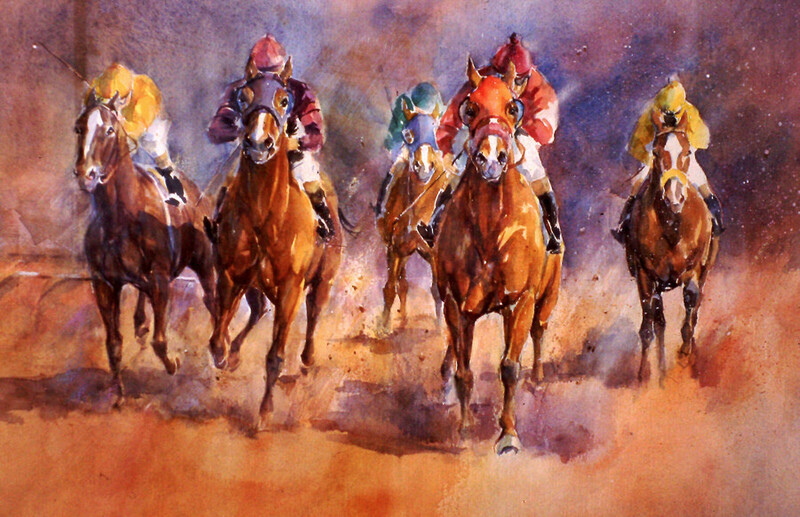 Working in watercolor and oil, her style is traditional realism. 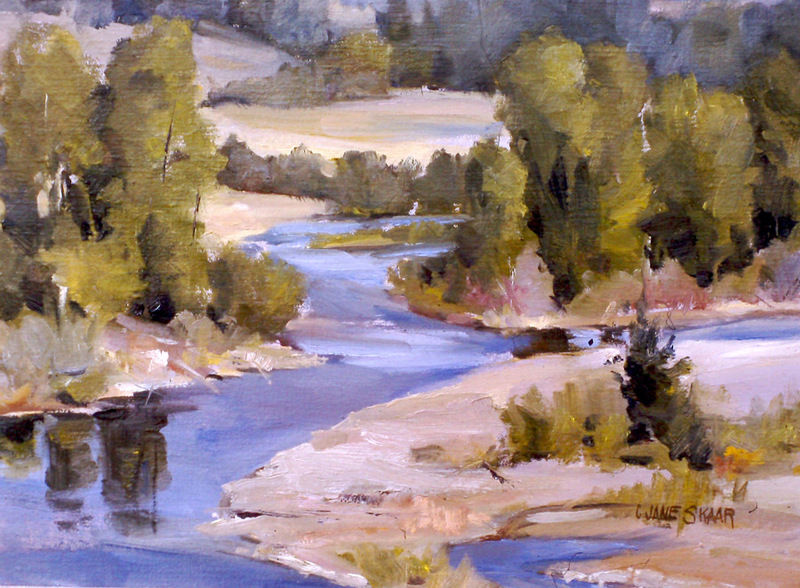 She works in her studio and occasionally in plein air to stay fresh and capture the essentials of a scene. 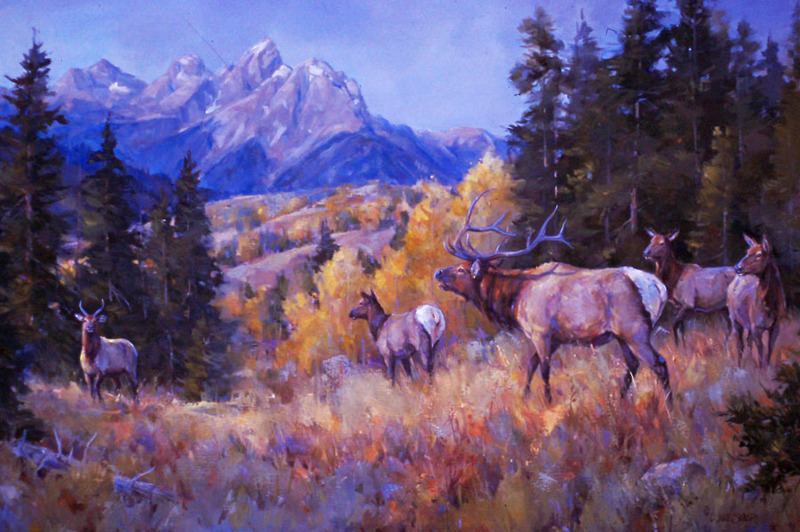 Winning four Grumbacher awards, numerous “Best of Show” awards in exhibitions which include the Wyoming Watercolor Society, Women Artists of the West juried shows, American Academy of Equine Art fall juried show, Western Art Show in Ellensburg, Washington, Mountain Oyster Club in Tucson, AZ, “Cowgirl Up”at the Desert Caballeros Western Museum in Wickenburg, AZ, Wind River Valley Art Guild’s national show and the Art for the Parks top 100 in 2004.